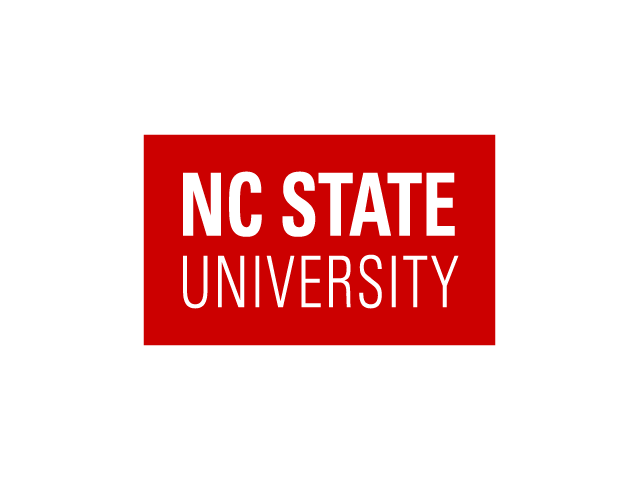 The Department of Chemistry at North Carolina State University invites outstanding applications for an NIH funded, full time, 12-month position (with a possibility of renewal) of a Postdoctoral Research Associate, under the direction of Dr. Leslie Sombers. The successful candidate(s) will become part of an internationally recognized and multidisciplinary community that spans Chemistry, Neuroscience, and Biomedical Engineering. The broad objective of the project is to investigate and quantify endogenous opioid neuropeptides in live brain tissue using background-subtracted fast-scan cyclic voltammetry, microdialysis, and HPLC-MS. The project(s) will integrate multidisciplinary approaches including electrochemistry, optogenetic and chemogenetic manipulation, and behavioral analyses. The laboratory is located in the Research Triangle area, which includes Raleigh and NC State. It is a wonderful place to live, providing not just a high quality of life, but many important academic and industrial contacts for future employment. Ph.D. or equivalent doctorate (e.g., M.D., D.V.M., Sc.D.) in appropriate field awarded no more than five (5) years from initial date of postdoctoral appointment.